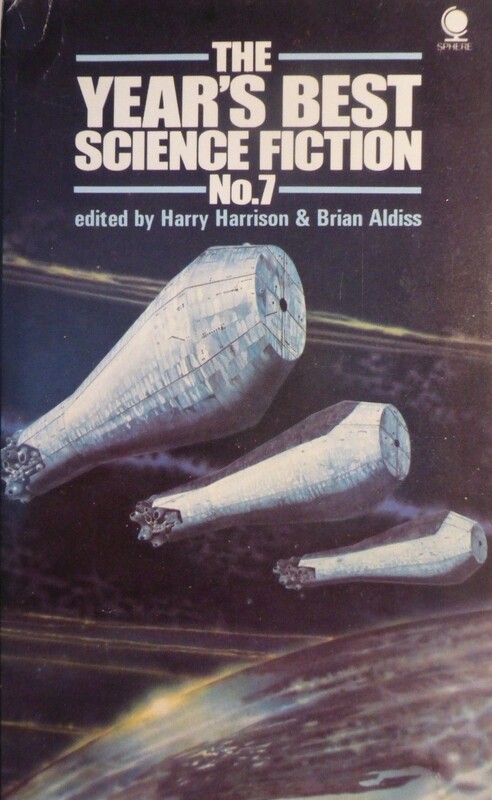 I bought these a while back with Admiral Ironbombs at Battered, Tattered, Yellowed, and Creased at the best used SF store I’ve encountered in the United States—Dawn Treader Books in Ann Arbor, MI (if you are ever in Michigan it’s worth the trip). I’m glad I don’t live there else I would have no money. 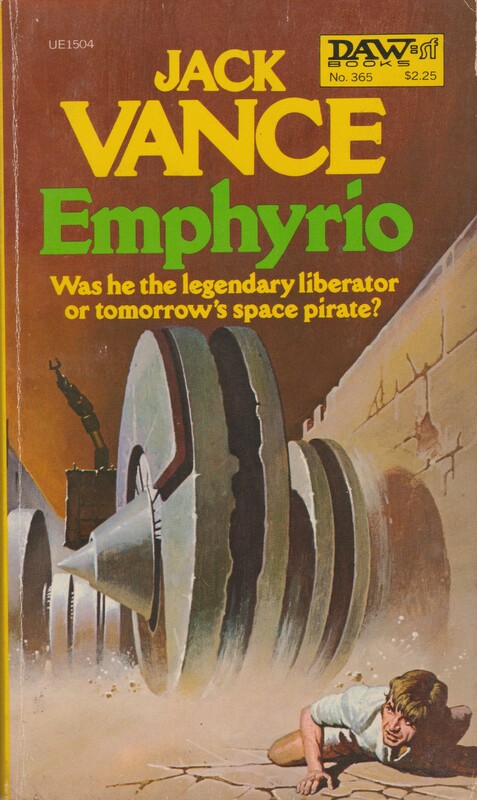 I also discovered that Admiral Ironbombs doesn’t actually buy books that are battered and tattered—I do. I guess he’s more of a “collector” than me. Haha. 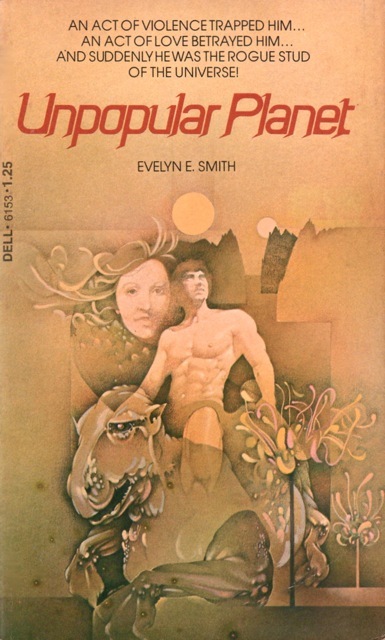 Has anyone read the work of Evelyn E. Smith? 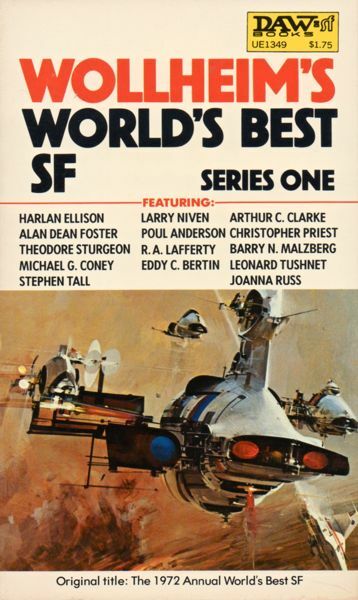 From the back cover: “BEST SF: 1970—THE CREAM OF THE CROP. 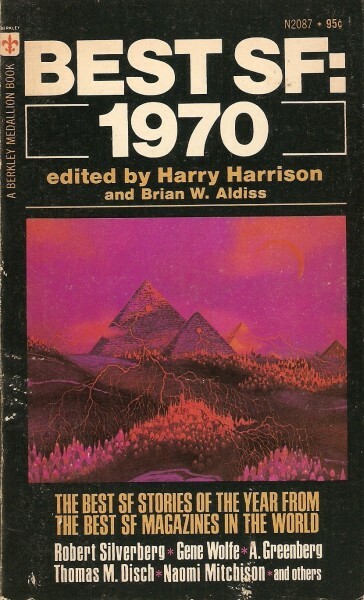 Selected from sources all over the world, some as familiar to the SF field as Galaxy and Fantasy and Science Fiction, others as unexpected as New American Review, some the very best SF stories published in 1970—in any language. For here are stories from Russia, from Poland, and from Czechoslovakia, as well as from Britain and the United States. 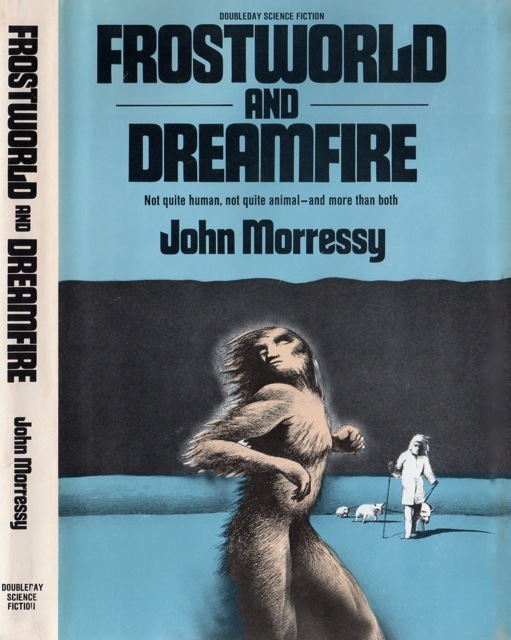 Slawomir Mrozek, Gleb Anfilov, Josef Nesvadba, Alvin Greenberg, Robin Scott Wilson, Jerry Farber, Robert Silverberg, Naomi Mitchison, Hayden Howard, Robert Coover, William Earls, Thomas M. Disch, Gene Wolfe, Kriss neville and K. M. O’Donnell combine to make this the most varied and successful of this unique series of annual anthologies. Space-traveling man may make over alien worlds to his own image. But to whose image was man made? And was it worth the effort? 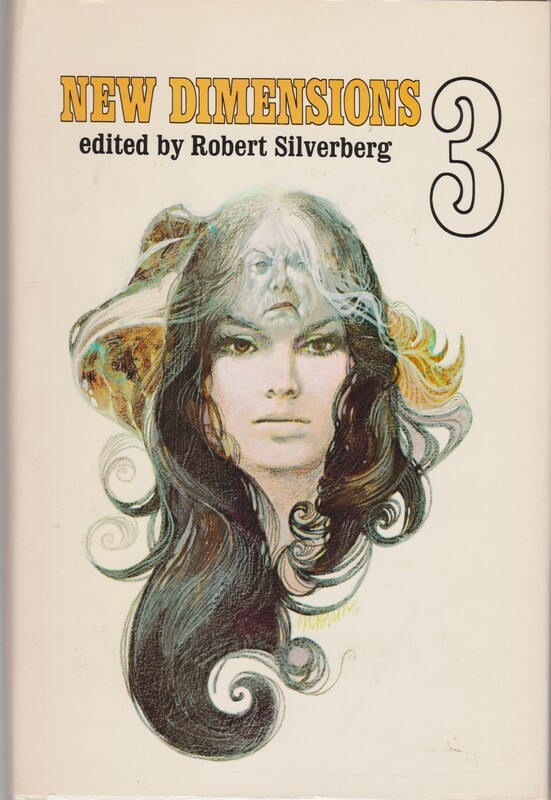 “The Keys to to December” by Roger Zelazny. 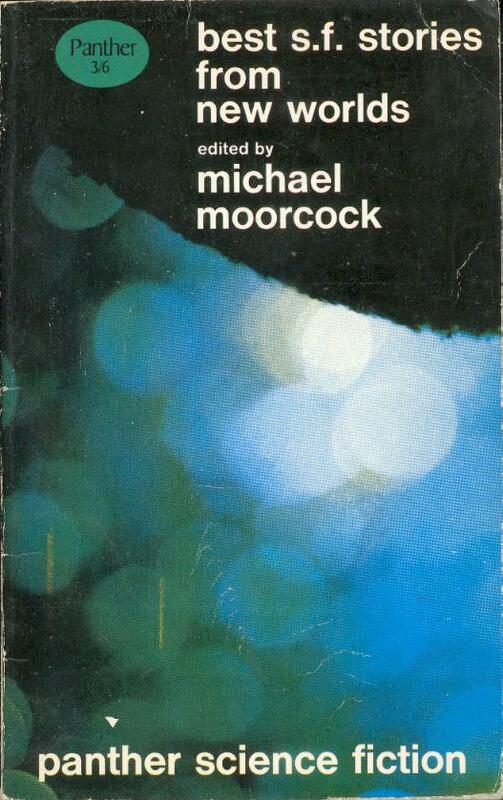 ‘If it were a Martian,’ started the man from Earth, ‘then I think I would kill us.’ “The Music Makers” by Langdon Jones. Looks like you and the good Admiral have access to a fine store there in Michigan, I’m a little envious! Great set J, all the best. I have a similar annual pilgrimage to a bookstore in Scotland. It’s just a shame that these fabulous places are so few and far between. I don’t seem to live in an area with a big SF readership. 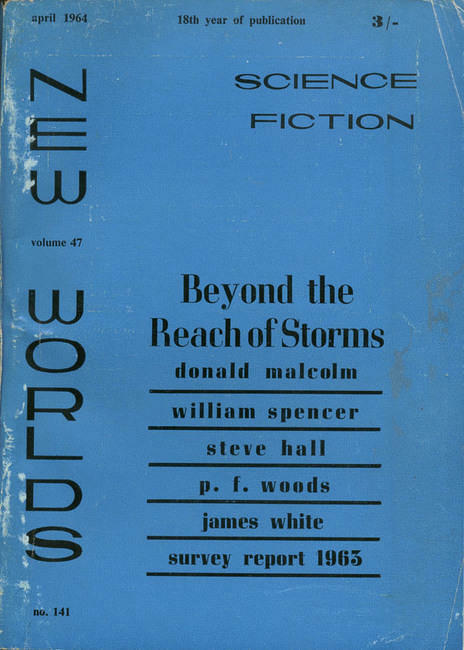 So, garage sales and library sales yield little besides newer paperbacks… Thus most of what I acquire is online or used book stores on my travels. And Garbage World looks like dopey fun a la Goulart. 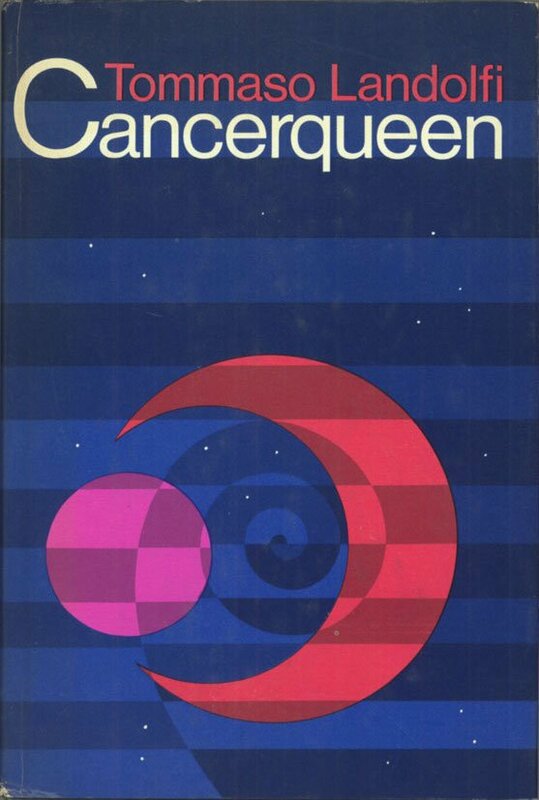 This particular best of collection has numerous stories by more mainstream authors. I am curious to read his story and if I remember correctly, the Burgess story. 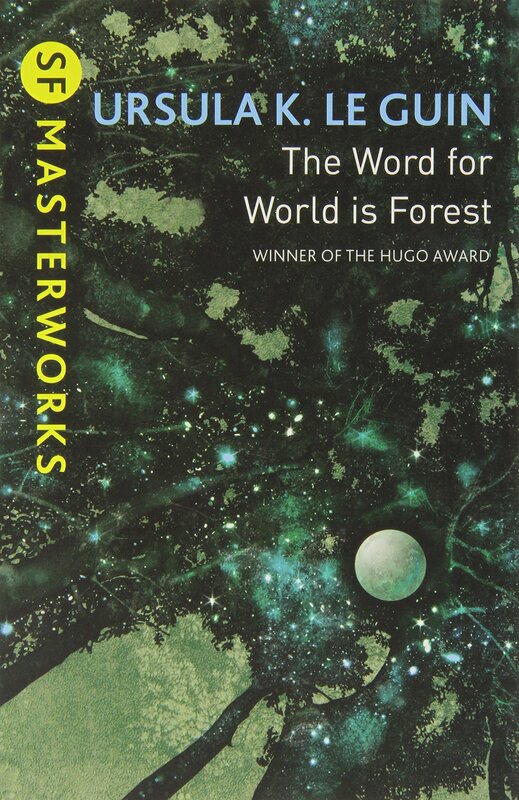 I don’t think that that Garbage World will be very similar to what Goulart wrote. 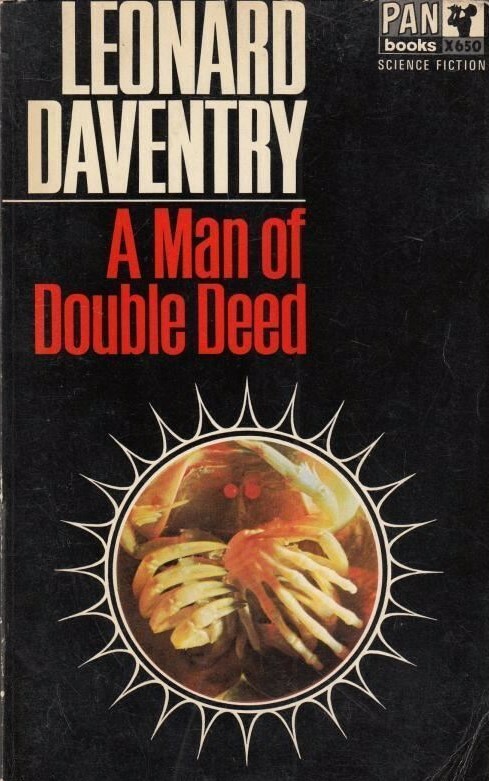 Platt tends to be rather vicious/disturbing in his satire… Not whimsical and funny like Goulart. 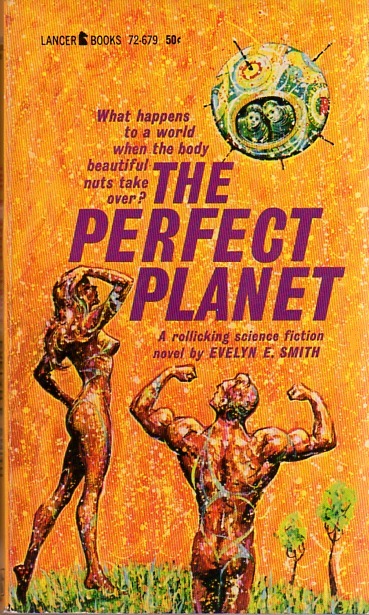 Yeah, I was trying to decide between Unpopular Planet and the much more awful cover for Smith’s The Perfect Planet (1962)…. 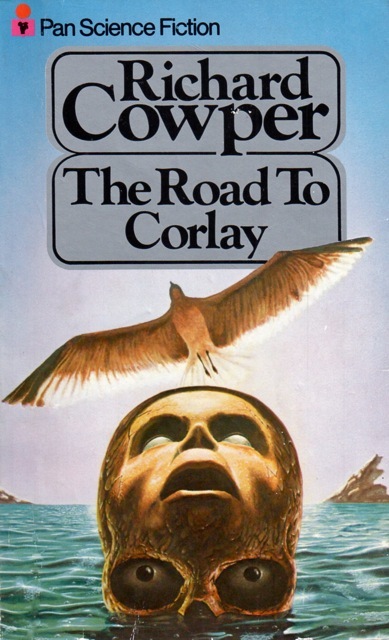 The lesser of two evils (in terms of cover art)? Unpopular Planet looks RIGHT up my street! We shall see…. Another one of these “risks” I tend to take. I don’t know what to say about this one.It would be a bit silly to come here though to tell you that! 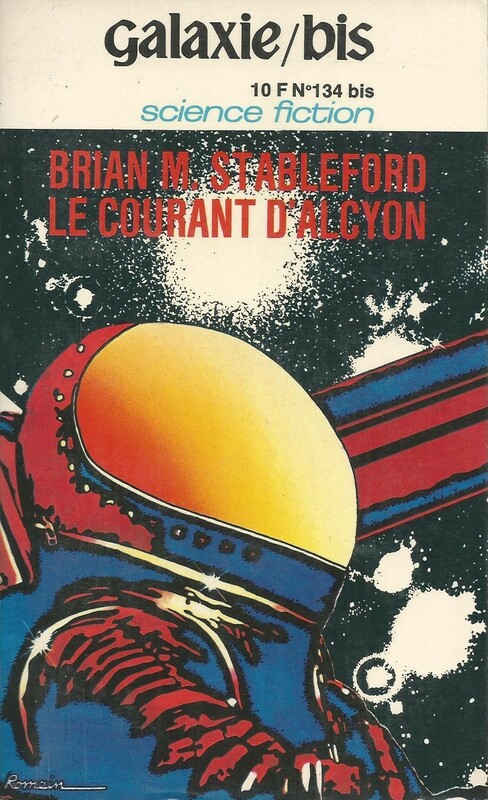 That Paul Lehr was a book cover artist extraordinary.It’s mesmerising.I suppose those that picked up his books from the shelves couldn’t have taken their eyes away from them.I hope though that his excellent stuff has more meaning than commercial venture. 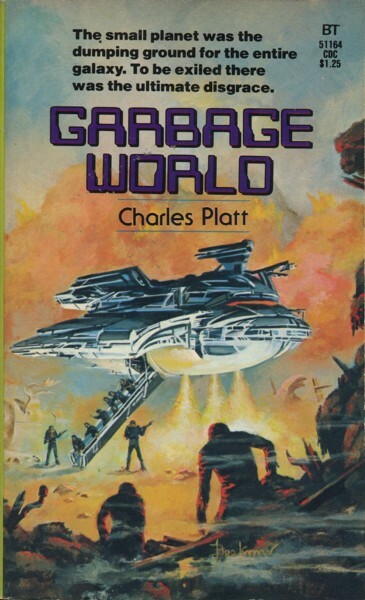 “Garbage Planet” has now been added to the “buy” list. Also, really tickled by the banter re: crusty & tattered purchases. Imagine some display gallery among us of “our best” finds…..